Melissa McCarthy is an American actress, writer, producer, and comedian who has an estimated net worth of $20 million. Born on August 26th, 1970 this actress first got acclaim and was noticed for her portrayal of Sookie St James on the series Gilmore Girls from 2000 to 2007. She was later seen as Dena in Samantha Who? However, her career-defining role came in the form of Mike and Molly where she played the lovable character of Molly, for which she also won an Emmy Award and another nomination in the subsequent year. She has worked in a series of comedy films but achieved stupendous success and fame for her role as Megan in the comedy Bridesmaids. She was nominated for a plethora of awards as best supporting actress for this movie, including the Oscar, BAFTA, and SAG. Her recent role in the movie The Heat with Sandra Bullock has placed her in the list of the most sought after female actresses in Hollywood. Another reason for her to rejoice is the hit sitcom Mike and Molly has been renewed for a 5th season adding to her estimated net worth. 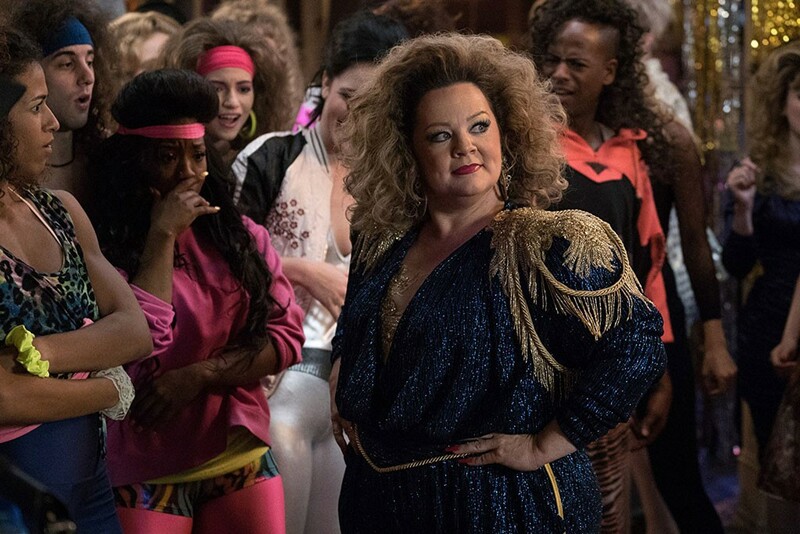 The below financial data is gathered and compiled by TheRichest analysts team to give you a better understanding of Melissa McCarthy Net Worth by breaking down the most relevant financial events such as yearly salaries, contracts, earn outs, endorsements, stock ownership and much more.